It’s been four weeks since WrestleMania and things have since been going full speed ahead. We’ve seen Mr. McMahon give control of Monday Night Raw to Shane, several new talents from NXT debut and the debut of Karl Anderson & Luke Gallows with the tease of the Bullet Club reunion with A.J. Styles. The Payback PPV was surrounded with so much uncertainties and mystery that it made this PPV something that was highly anticipated. With that said, let’s see how things turned and afterwards you can head to the comments section to give me your feedback. Match Rating: 3.5/5- After the match, both Charlotte & Bret Hart applied Sharpshooters onto Charlotte and Ric Flair. Overall Rating: 7.5/10- This was a pretty good PPV from top to bottom with it producing some really good wrestling, which is always a good thing. We started the PPV with a major scare when Enzo was injured and taken to the hospital. All of the matches on the main card were really good and throw in the announcement from Mr. McMahon, which I really liked made for a really good PPV. 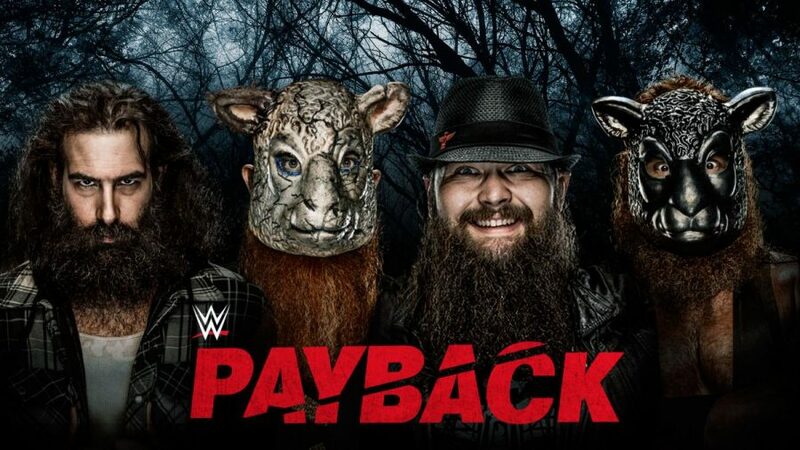 What did you think about the Payback PPV? What were your favorite moments from the PPV? What were your least favorite moments from the PPV? What was your match of the night? 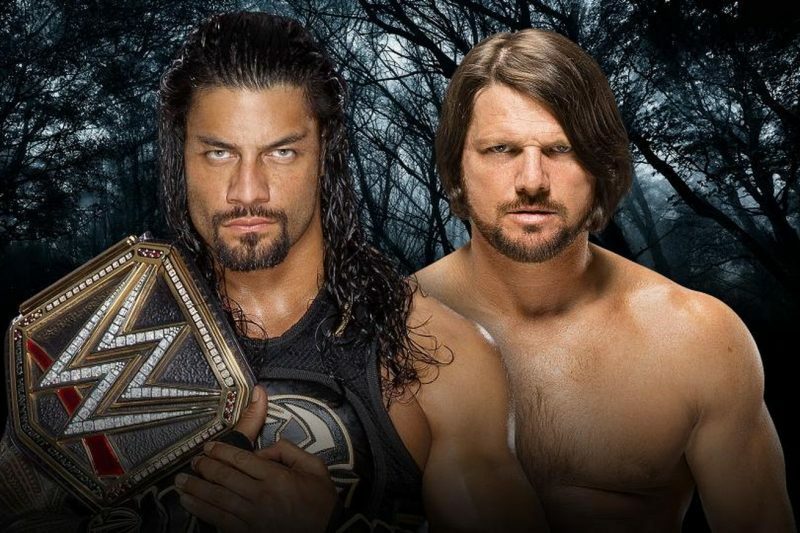 How would you grade the PPV?